This is the first half of the live podcast from the American Academy of Religion 2014. 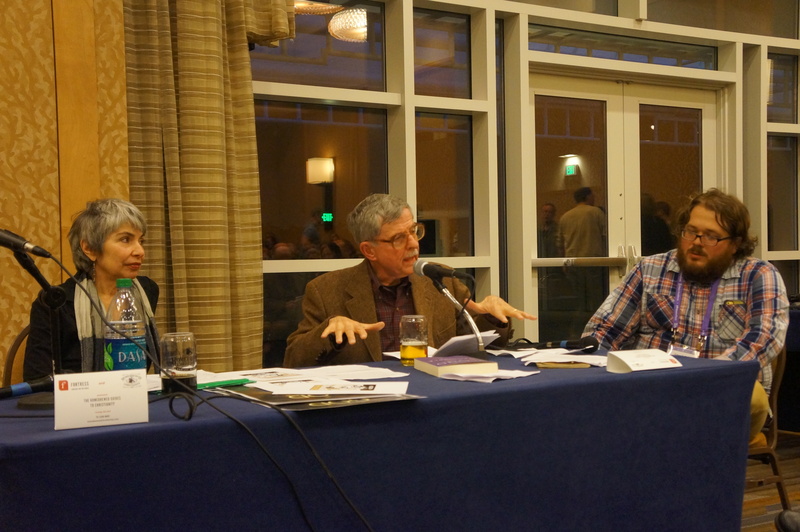 The evening was sponsored by Fortress Press, was supplied with delicious beer by Monkish Brewing Co & featured Catherine Keller, John Cobb and Jack Caputo. Homebrewed Christianity is super pumped about the publishing partnership with Fortress. 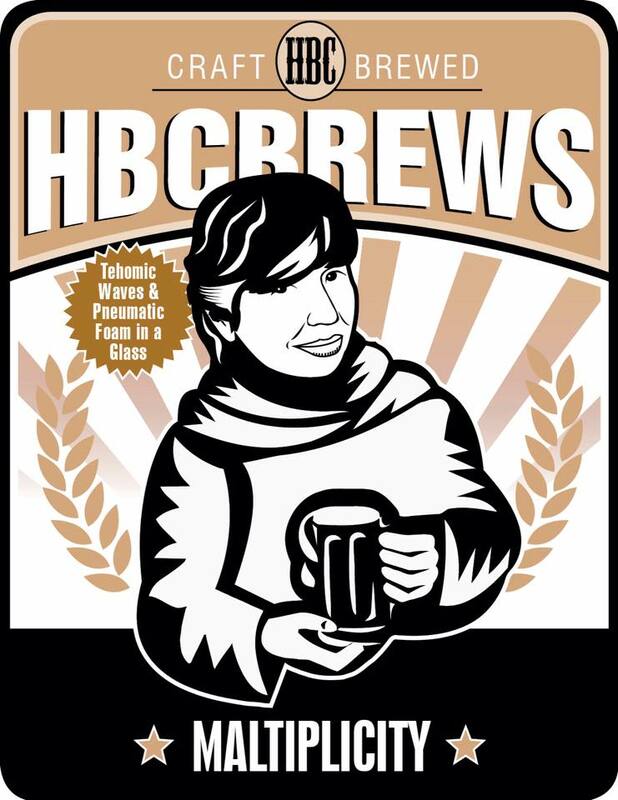 The upcoming Homebrewed Christianity Guide To series is a new way for us to expand our grassroots theology campaign. Next year we hope to get the first two or three texts out and plan to release ten volumes over three years. Because the series itself comes out of what all the HBC community has developed over the last 7 years we will be getting some of our best guests to write in the series and will have some sweet opportunities for the Deacons to get involved. We are very excited about the two podcasts from AAR and the Fortress partnership so if you were NOT at AAR and didn’t get a chance to get a pint glass, a sweet signed copy of the Keller beer logo or the John Cobb poster then share both of the AAR episodes on twitter & Facebook. We will put all the names in a hat and then mail the winners some of the sweet swag. So be kind and tag us so we find you!